As many of you know, this year we converted our back garage into a wonderful(insulated) studio space complete with a reclaimed wood wall made my yours truly with the help of my lovely husband and dad. 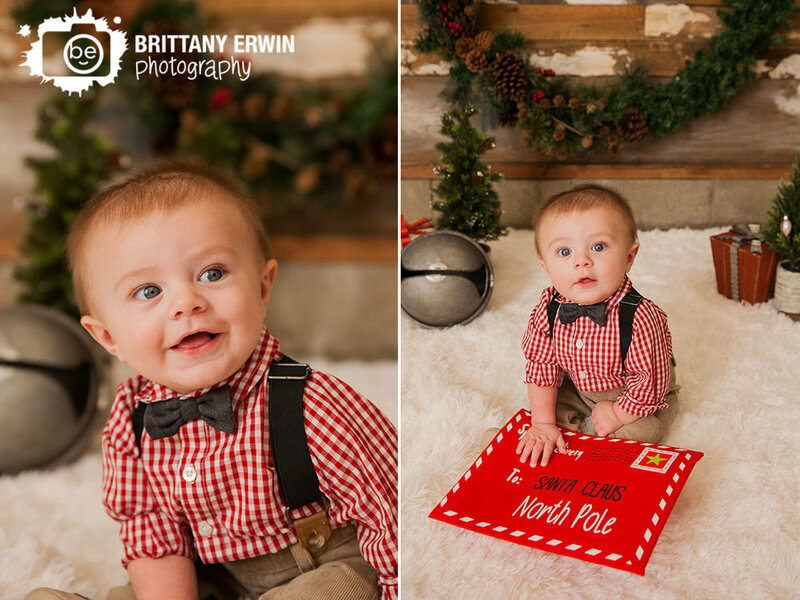 This year, for our Christmas mini sessions, we had a festive setting in the studio with the wood wall as our background where we all got to stay nice and warm and out of the funky rain going on outside. I loved getting to see some brand new faces as well as some past wedding couples including that gorgeous boxer, Lucy, you can see above! We had so much fun with everyone here at the studio and look forward to the many portrait sessions we will get to photograph here in the future!